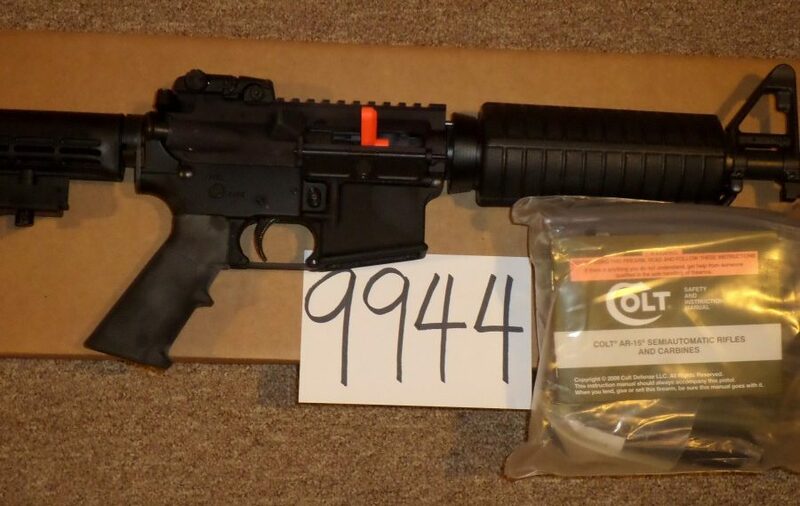 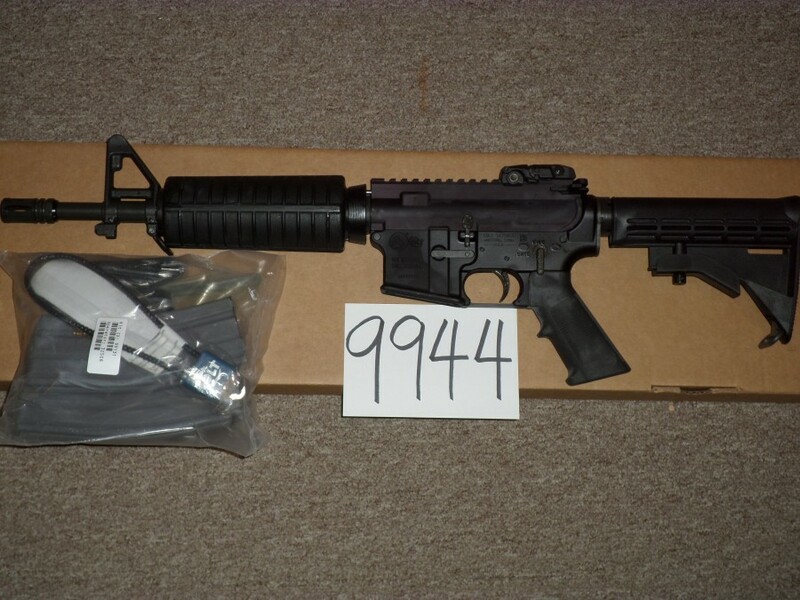 Colt LE6933 Short-Barreled rifle new in box with accessories. 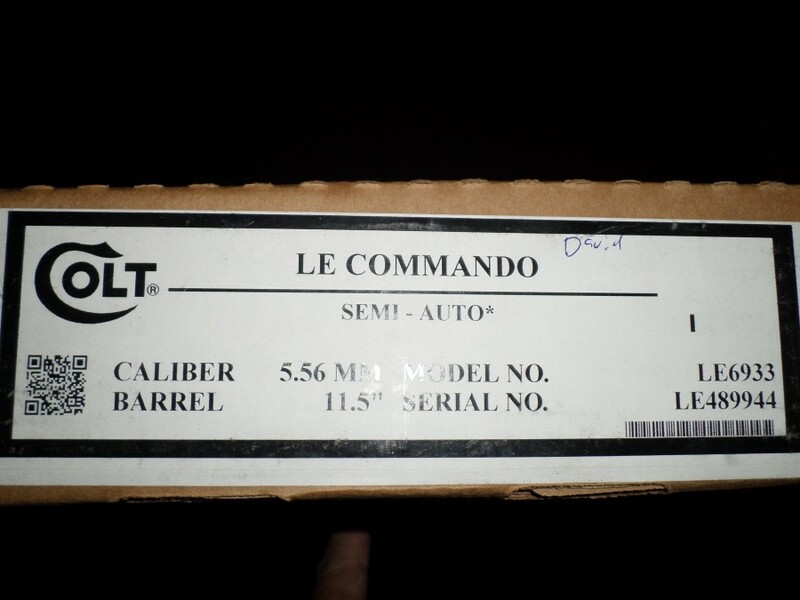 This is the M4 Commando with 11.5″ barrel and full-auto bolt. 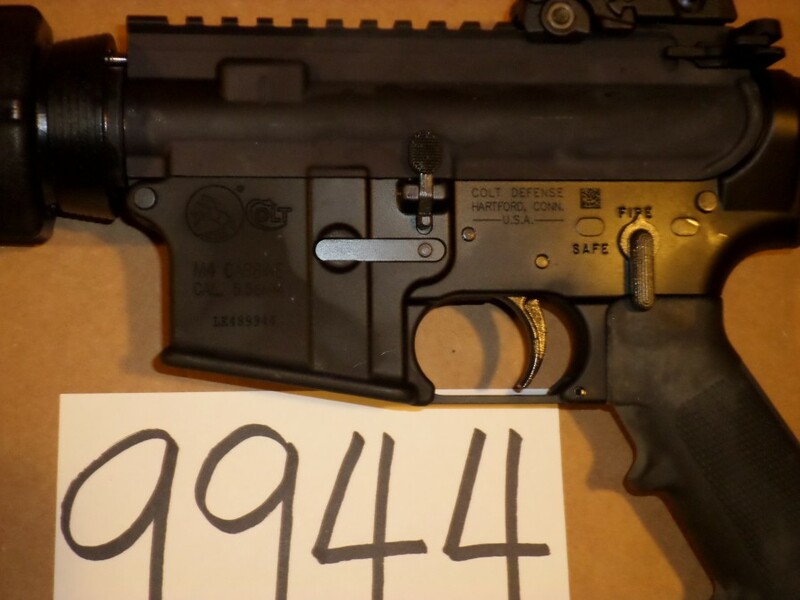 Very cool gun make for law enforcement.